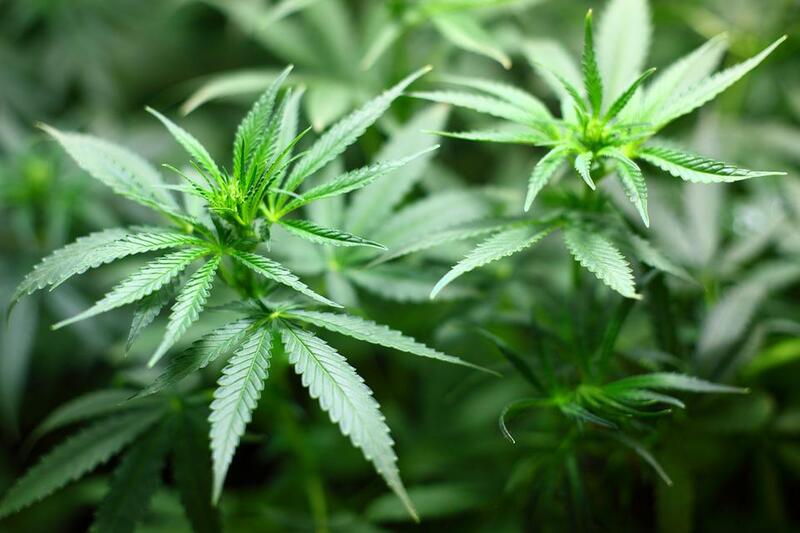 120 patients with autism are being treated with cannabis in a new clinical trial in Israel. Thus far, there’s hope for success. 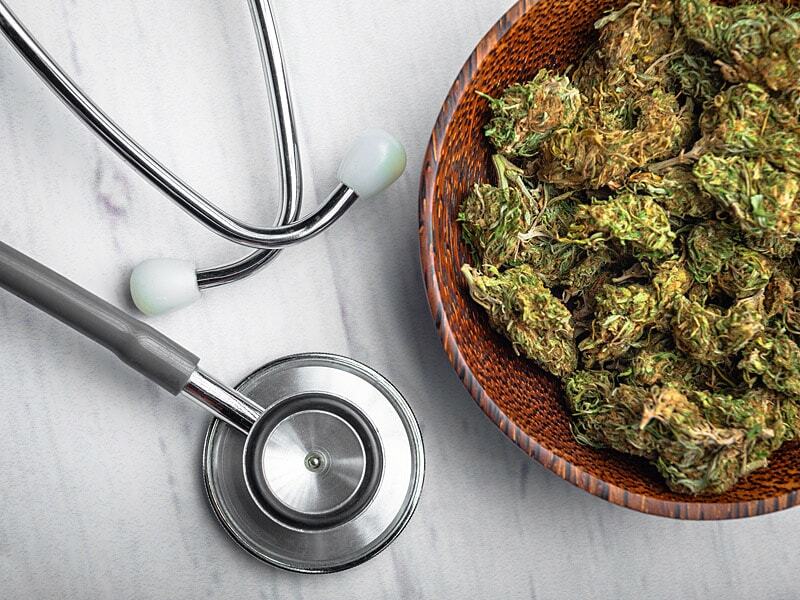 2016 was a big year for cannabis research. In September of that year, Israeli doctors became the first in the world to seek permission to treat autistic children with medical cannabis in a clinical trial. Now, some of the first children in the world are being treated with medical cannabis in an officially sanctioned, doctor monitored program. Noa Shulman is one of those children. As USA Today reports, medical cannabis may just be a game-changing treatment for children with autism. Noa gets her daily dose of medicine in the form of cannabis oil mixed in with food. A particular delight? Cannabis oil mixed with mashed sweet potato. The cannabis extract that Noa is given is rich in cannabidiol (CBD), a unique compound called a cannabinoid that does not provide a psychoactive high. There is a growing wealth of anecdotal evidence that cannabis treatments are helpful for children and adults with severe forms of autism. In the United States, advocacy groups are campaigning to have autism listed as a qualifying condition in medical cannabis states. Some states, like Pennsylvania, allow autistic patients to access the herb to help manage symptoms of self-harm and aggression. Parents have found success with both tetrahydrocannabinol (THC) and CBD. Unfortunately, in the United States and most other countries around the world, parents face huge risks by giving their children medical cannabis products, even if those products seem to work. Autism currently affects around 1 in every 68 children and rates of the condition are increasing. Only two medications are currently approved for the treatment of Autism, and they are antipsychotic medications. Basically, they’re tranquilizers. These tranquilizers also come at a high cost, causing harsh side effects that may actually make some symptoms of autism worse. Children with autism experience difficulties with communication and socials skills and powerful antipsychotic medications can cause extreme lethargy and sedation. Neither of which bodes well for improved social interactions. […] she was like a zombie. She would just sit there with her mouth wide open, not moving. Now, clinical research in Israel will hopefully add some quality scientific evidence to match claims that cannabis is a game-changing treatment for autism. This autism study is one of over 110 that are happening in Israel, which has already developed a reputation as the country pioneering medical cannabis research. The primary psychoactive in cannabis, THC, was first isolated by Israeli scientists back in the late 1960s. Noa is one of 120 children and young adults participating in the study. The youngest is age five and the oldest is 29. Forms of autism range from mild to severe. Participants are given drops of either one of two different cannabis oil mixtures or a placebo. Unfortunately, parents and patients around the world will have to wait for the study’s completion to tell whether or not the cannabis oil works and what concentrations seem to be the most effective. The study will conclude in 2018.